Solvay is committed to developing chemistry that addresses key societal challenges and improves sustainable mobility and resource efficiency. Solvay innovates and connects with customers and partners in diverse global end markets. Products and solutions are used in planes, cars, smart and medical devices, batteries; in mineral and oil extraction, among many other applications promoting sustainability. Solvay’s Tixosil® silica range brings innovative solutions to various markets such as agrochemicals, animal nutrition, construction, exfoliating formulations, food, oral care, paint and paper. It is available in standard grade and Micropearl Silica for your oral care, animal nutrition, and food applications. 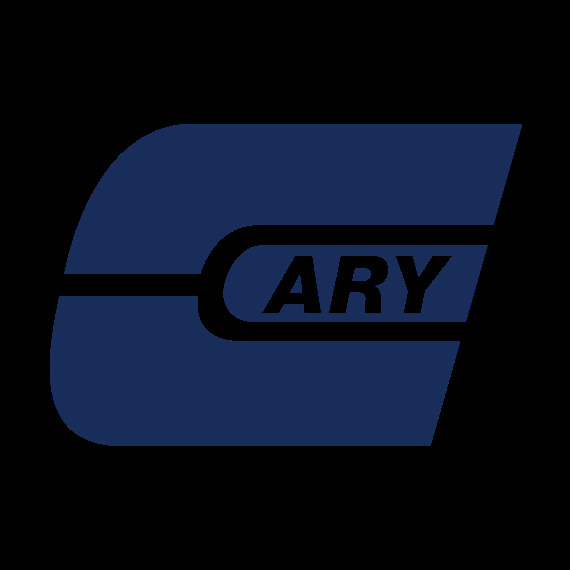 The Cary Company is an authorized distributor of Solvay's Tixosil®, and Zeosil® product lines.